Why India can't produce genuine fast bowlers? Home Cricket Articles Why India can’t produce genuine fast bowlers? medium fast bowlers ? We have produced a whole lot of talented pacers who have rocked at the International scene with a bang e.g. Kapil Dev, Chetan sharma, Manoj Prabhakar, Javagal Srinath, Venkatesh Prasad, Zaheer Khan, Ishant Sharma etc. but very few of them have actually fulfilled the criterion applicable for the genuine fast bowlers. I have tried to point out few reasons for the lack of genuine fast bowlers in India. At first lets decide the criteria for a genuine fast bowler. A fast bowler should easily cross the 145 kmph barrier and sometimes should be on the later part of 150 kmph mark on the measuring meter. Then he should be able to swing the ball at that speed without much difficulty and with good accuracy hence making it difficult for a batsman. Then again he should be able to make those short pitch bouncers scary for a batsman and he should be able to hit those toe crushing yorkers at that speed with same accuracy. Now among fast bowlers in India these characteristics are rare and only a few can possess all of them. So lets start with the analysis of why India can’t produce genuine fast bowlers. Physical strength is one of the most essential components associated with a fast bowler. Fast bowlers in India naturally lack that level of strength which is needed at international level to be successful for long. When Zaheer Khan, Irfan Pathan, Munaf Patel etc came into the scenario they were clocking 140 kmph barrier easily but slowly and slowly their speed faded away and now they have become a medium pacer. The reason behind this has been their physical strength. Indians are naturally not athletic enough to be called as a fast bowler and hence they have to push themselves in order to maintain that speed with same accuracy and in this process they usually get injured or pull their muscles which forces them to reduce their speed and that has been among the main reasons for why fast bowlers in India usually lose their pace in order to continue their stint at the international level. 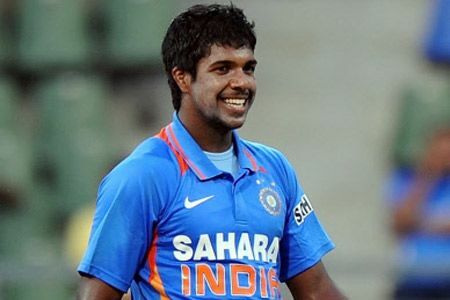 Take the case of Varun Aaron. When he came in the limelight he possessed the speed which could keep him in the category of genuine fast bowlers but bowling continuously at that pace did him the damage and now he has been injured since last 2 seasons. 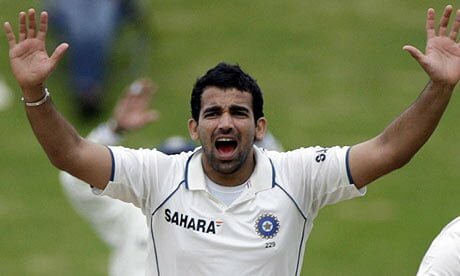 The main reason why India can’t produce genuine fast bowlers can be attributed to poor physical fitness of the players. There are few more examples but lets concentrate upon few other reasons. Before a player comes to the domestic circuit he is needed to be perfectly trained. For that one needs basic facilities in the school or college level cricket. He needs to be perfectly coached and harnessed. In India normally there has been a good number of batting or spin coaches, reason India being a batting and spin fond country which has produced some legends in those fields. But when it comes to fast bowling we lack those trainers who can provide a good basic training needed for a genuine fast bowler and hence they concentrate more upon swing and accuracy which results in the depreciation of their raw pace and simultaneously results in the scarcity of genuine fast bowlers in India. Inspiration too comes on the top when it comes to reasons behind playing cricket. Not only cricket, in every field it comes on the top. 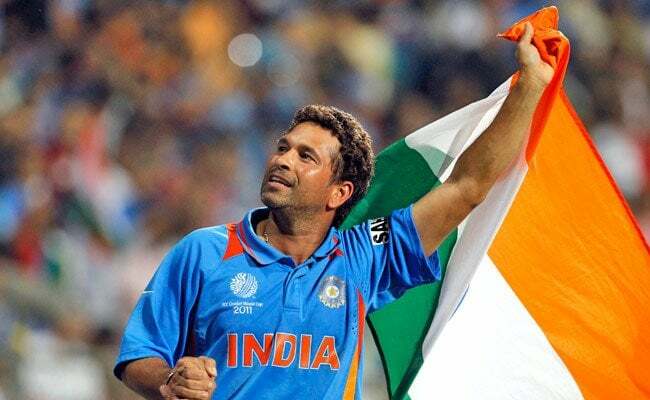 Inspirations comes from the people who have already been successful and have achieved greatest heights in certain field and cricket too possess certain legends who have been the reasons for new breeds of players to take up this holy game. In India we have been the witnesses of the puissance of few greatest batsmen and some greatest spinners. We have had heroes in fast bowling too but they were not genuine fast bowlers. They were more a swing bowler than a genuine pacer. When it comes to inspiration our kids who are taking up the art of fast bowling get inspired by them and hence become a swing bowler rather than a genuine fast bowler. So this has been among the main reasons for the absence of genuine fast bowlers in India. Though swing bowling also is a unique art and not many can have a complete mastery over it but fast bowling too has its own empire. And to be a complete cricket nation we need to master this art too. And for that we need to produce some legends in this field too so that they can become the inspiration for the upcoming breed of fast bowlers in India. This adds up to the reasons why India can’t produce genuine fast bowlers. So far we have seen the reasons behind the scarcity of genuine fast bowlers in India. Now let’s have a look upon how we can solve this big problem and produce some masters in this field too. There are few things which could prove to be a defining step in order to produce some genuine fast bowlers in India. Firstly we need to provide our young brigades who are going to be our future heroes with some top class facilities and coaching. For that our board should pick the talented youngsters from the extract and send them to good coaching academy in country or outside the country in order to harness their raw skills. Though BCCI has been doing this but they need to do it on regular basis and they should reach upto the far slums where we can find a very good number of talented kids. Secondly pitches in domestic circuit should be seamer friendly. Though we can’t afford to lose our spinners and batsmen so we need to provide them with pitches of their help too. But at the same time to help in growing confidence among the young pacers we need to provide them with good pacer friendly pitches. 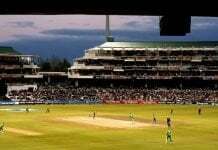 To balance all of them we should provide spinner friendly or batting friendly pitches in the league matches but we should provide seaming conditions in the knock out matches so that pacers can feel their importance. It will also help in harnessing the skills of young batsmen against good pace attack. And that will be able to make them successful on away tours too which is not common among Indian batsmen these days. 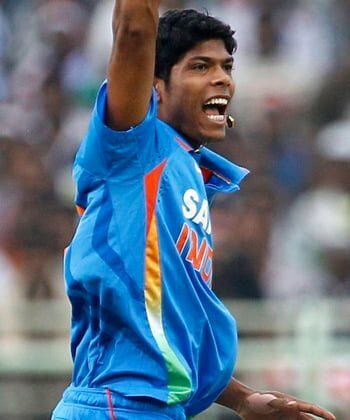 When it comes to inspiration, that can be achieved only when we first produce some genuine fast bowlers in India. For that we need to fulfill the other needs. Only then the Varun Aarons, Ishant Sharmas, Umesh Yadavs would be able to maintain their pace and accuracy and could be the new sensation in international circuit. Only then we would be able to go to Australia, SA or New Zealand and defeat them easily in their own den. So we need to support the upcoming fast bowlers in India mentally and physically in order to extract best out of them. If these steps are followed, I don’t see any reason why India can’t produce genuine fast bowlers. Previous articleThe homework-gate controversy – the two sides of a coin!